Want to create a professional website for your business? But, want to stay away from the programming languages and scripts. Then don’t worry, there are free website builders available that can help you to fulfill your needs. 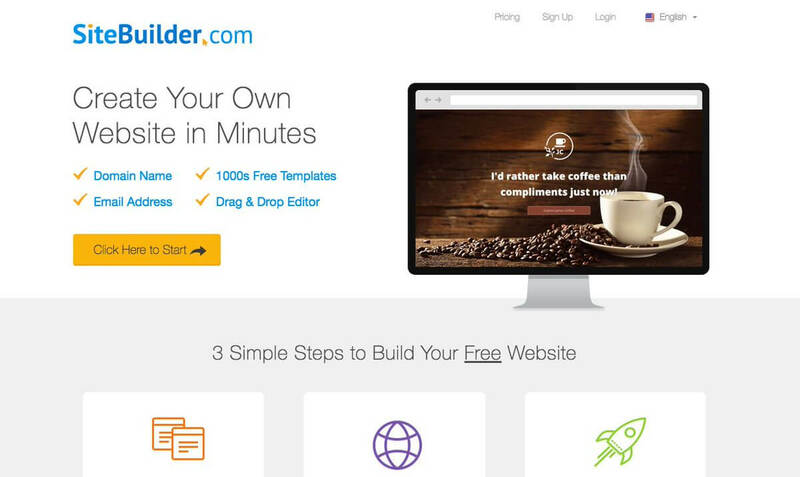 Have a look at the best free website builders available today. You might have heard this name a couple of times when you are surfing the internet. Wix is a very flexible platform that helps us to build the best website with its rich variety of features, templates, a variety of customization options, drag, and drop features and many more things. You just need to answer a few questions and your website will be ready for you. The main disadvantage is that you can’t change the template once the website is being published. 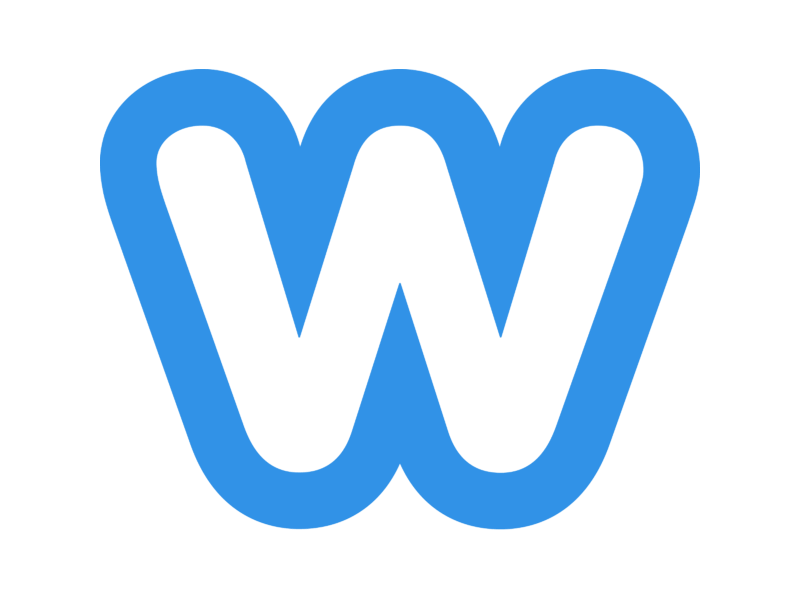 Weebly is another best free website builder that has great plans for small businesses and one create an awesome portfolio too for our professional work. The platform is perfect from the SEO point of view as it helps us to gain a very good ranking in the results of the search engines. The drag and drop feature is simply fantastic. One major disadvantage is that it contains very fewer features in the free plan and also it is slightly difficult to use at first. The third free website builder in the list is the SiteBuilder which provides an extensive user-friendly interface that helps us to quickly build the website in a smooth and easy manner. There are amazing features provided by the platform that helps us to build a perfect professional website within no time. The major drawback is the poor support provided by the platform and less quantity of features. 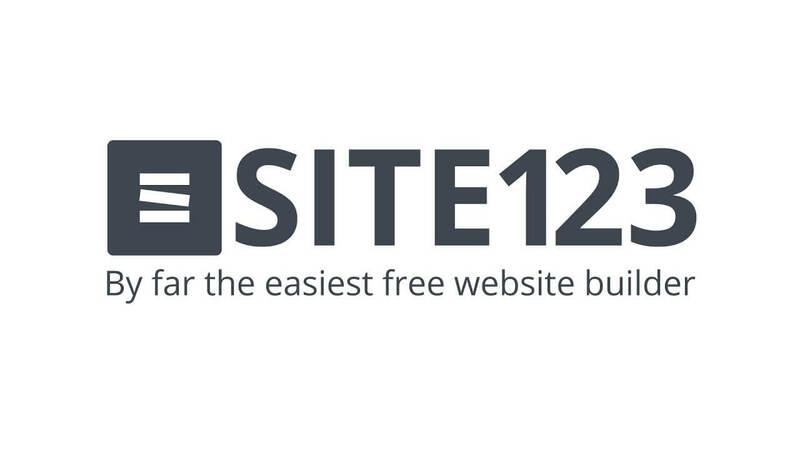 Site123 is a free easy to use website builder that can help you to get your business online quickly and easily. 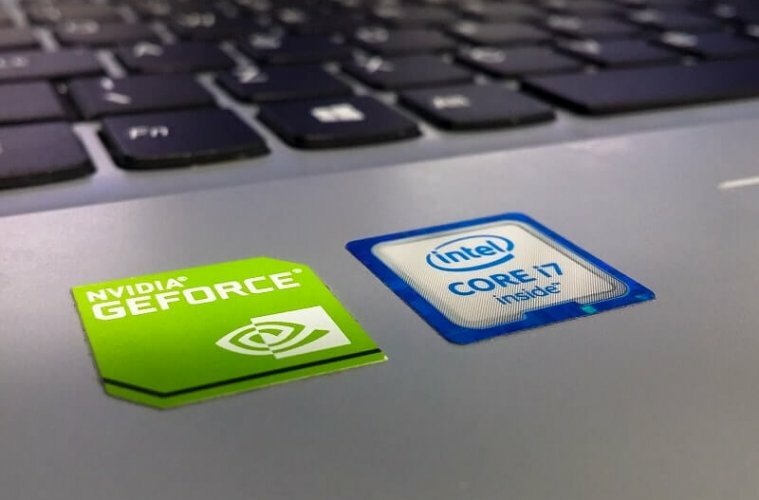 There are many good templates available which make your development work fast. There is 24×7 chat support provided that can guide you anytime when you have any problem. The cons of this platform are limited templates, limited tools available for customization and simplistic layout. 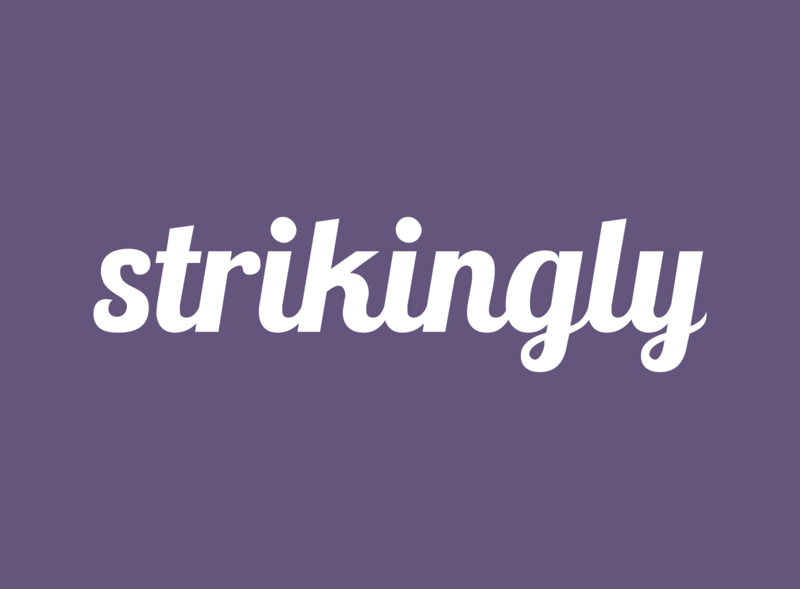 Strikingly is an ideal website builder to start your blogging work. There are cool features available with this platform to create a professional website within a short span of time. There is no need to worry in case you have any problem as there is chat support available round the clock. The problem is that you can create only one-page sites. 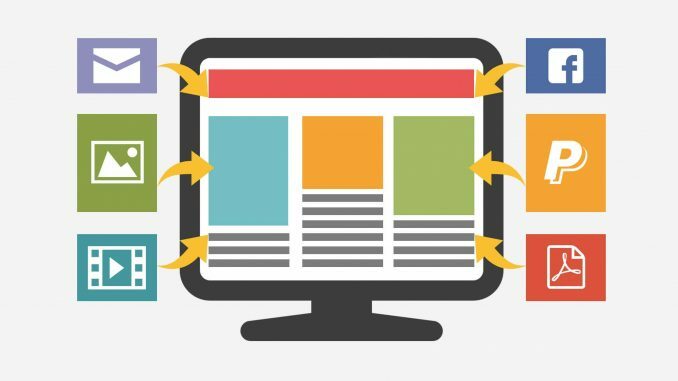 Hope you are having a clear idea of what you want to serve your customers and accordingly you can select any free website builder from above to fulfill your needs!